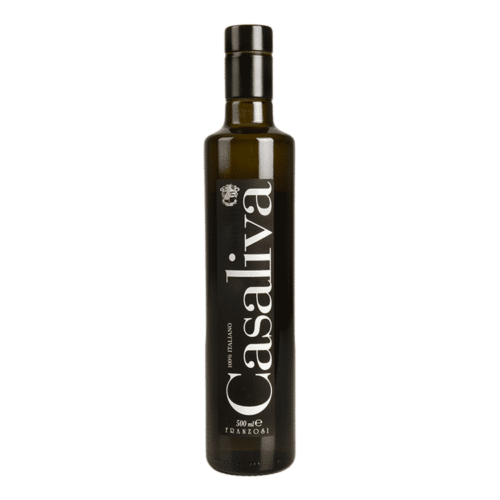 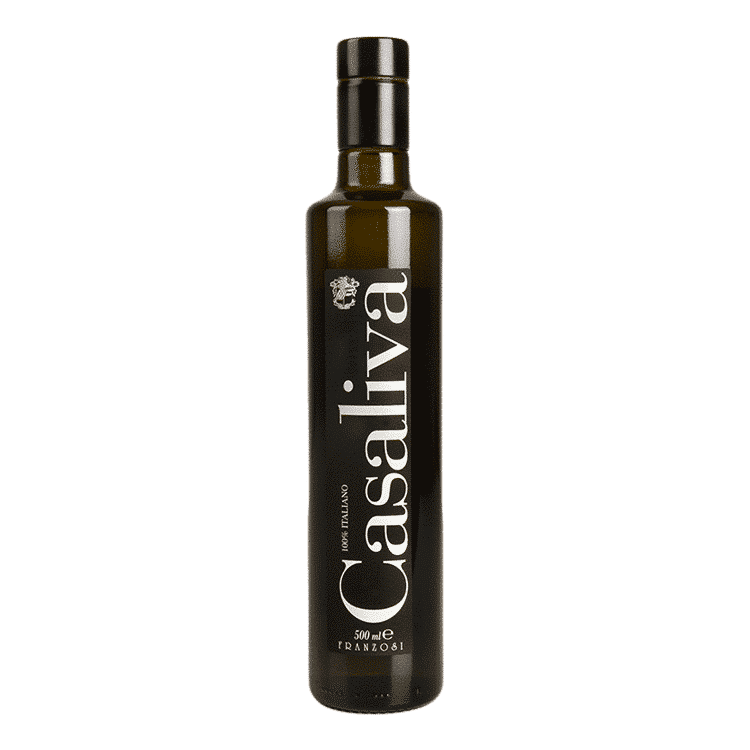 Extra virgin olive oil obtained from an accurate selection of Casaliva olives, hand picked and immediately crushed. 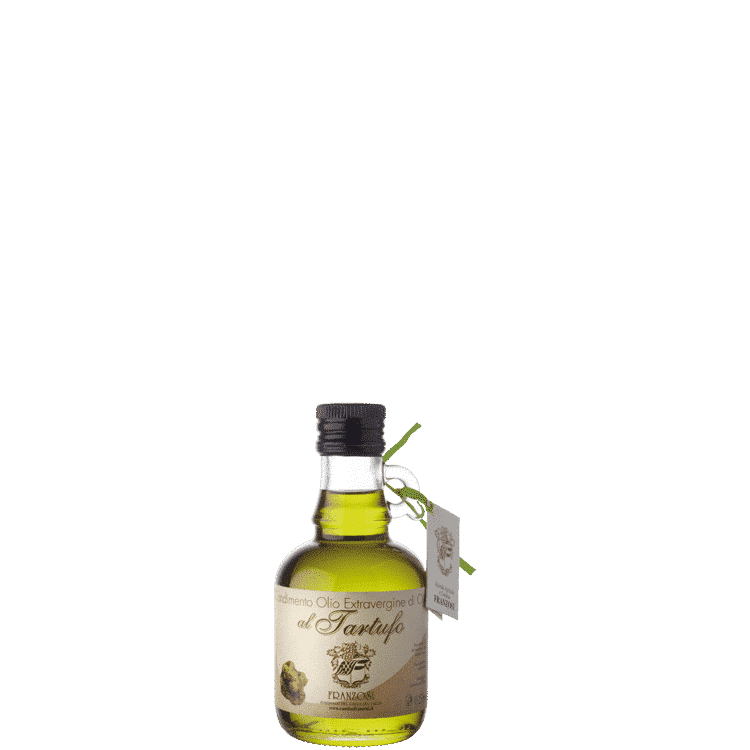 It has a typical gold yellow colour with green tints and its taste sensations are balanced with notes of sour and hot with average-light intensity. 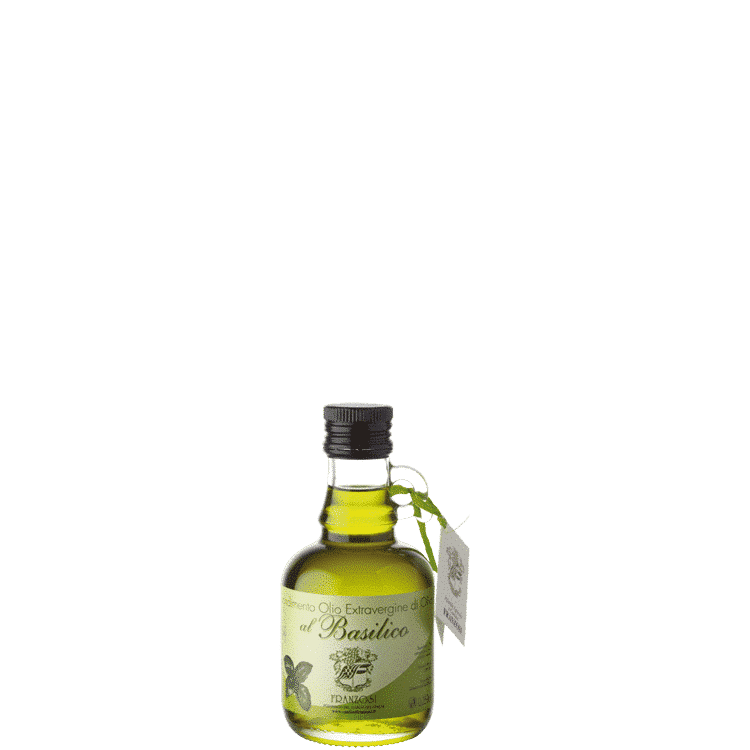 It is advisable to use it for very delicate dishes, for grilled and boiled fish, white meat and vegetables with bitter taste, in particular. 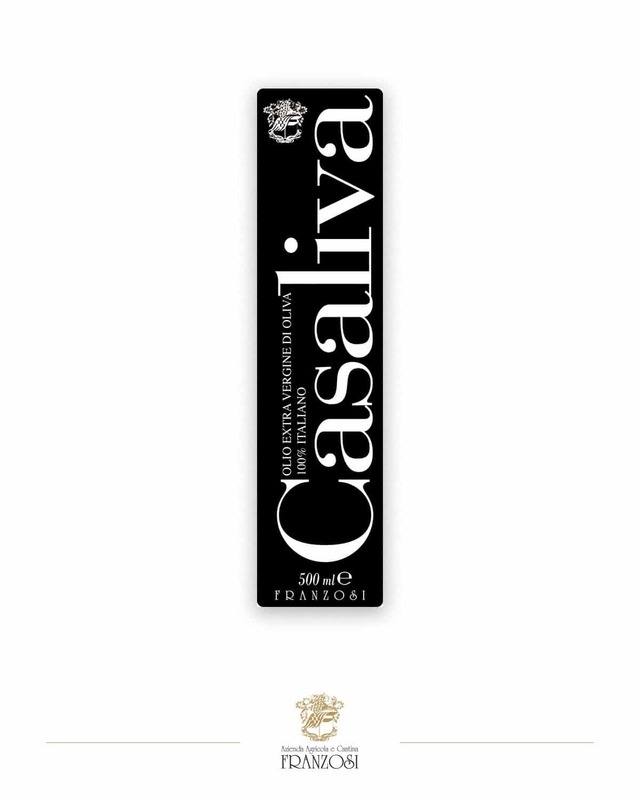 Its merits are protected in a dark glass bottle.0,25 l – 0,75 l – 0,50 l.